Would you like to serve on the CMSA Board of Directors? 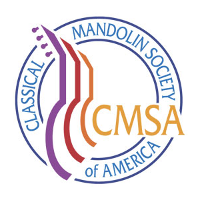 Nominations are open for three CMSA board member positions, each for three-year terms from January 2019 through December 2021. If you have are interested, please email Joane Rylander at webmaster@classicalmandolinsociety.org.